You’re crashed on the couch, ready to relax and zone out on your favorite TV show or movie. It’s a moment of pure bliss. However, international geo-blocking means you probably can’t enjoy the same viewing magic if you’re traveling internationally. 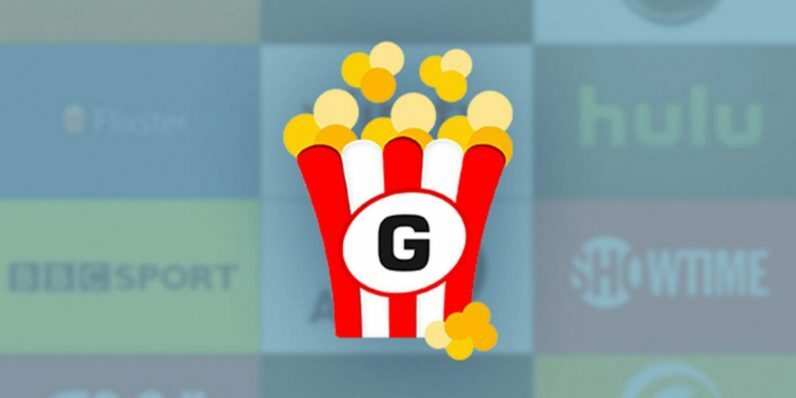 A lifetime subscription to Getflix not only lets you watch all your favorites when you want — it’s also only $35 (over 90 percent off) from TNW Deals. Getflix offers more than 50 Smart DNS servers positioned across the globe, shooting you unrestricted access to over 100 unblocked streaming channels everywhere in the world. Whether it’s Hulu, BBC iPlayer, or dozens of others, you’ll enjoy all the movies, TV, sports, and news you could ever watch, unfettered by geo-blocking terms that hamstring viewers worldwide. It’s important to note that Getflix isn’t a substitute for your subscription-based streaming service — if you want to watch content on Netflix or Hulu, you’ll still need to pay for it. But now, your favorite shows won’t become casualties of international viewing restrictions, no matter where you happen to roam. Meanwhile, while VPN services re-route your connection and can limit your streaming speeds, Getflix’s servers push just a small portion of your traffic through the service, offering cleaner, glitch-free viewing. But since anonymity is always a concern, Getflix even comes with a free, optional VPN account to fully encrypt all your web traffic. With an everyday lifetime price tag of almost $900, now’s the time to jump into the streaming revolution with both feet by locking in a one-time $35 subscription to Getflix.